The SCH365UV is a neat mag style torch designed to illumiate UV at 365nm. Its robust build makes it specifically suitable for Police use. 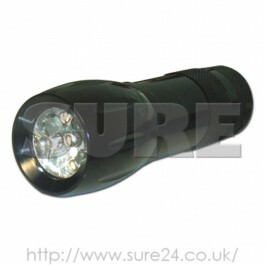 The light covers a large area meaning is is quick and easy to use. Suitable for UV marks, Smartwater, bank notes, credit cards etc.